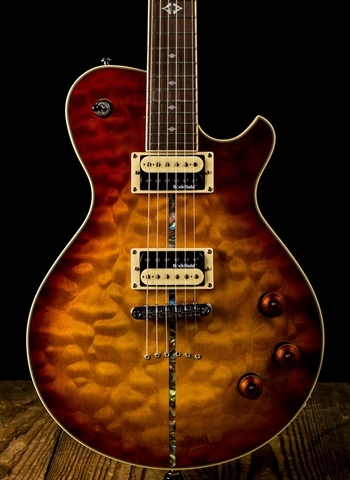 If you are looking for guitars for great value you have arrived at the right category. 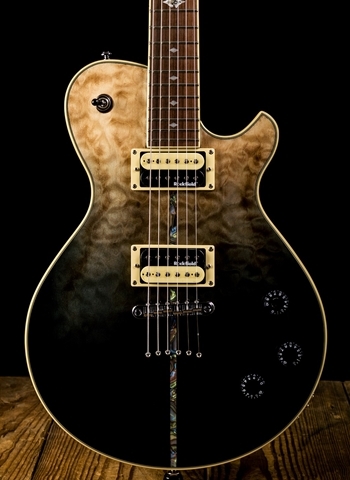 Michael Kelly guitars are some of the best value for any guitar brand in the market today. 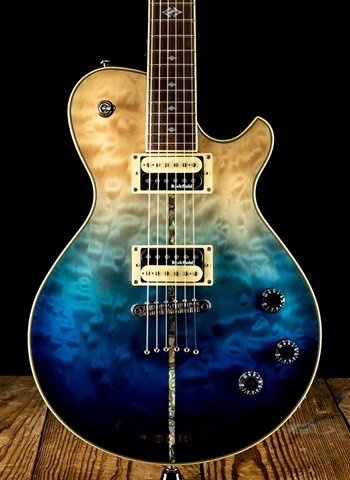 They specialize in creating really unique looking guitars with cool and innovative finishes, but are also sure to have the tone to back it up as they also use great tone woods and pickups to ensure these guitars sound great. 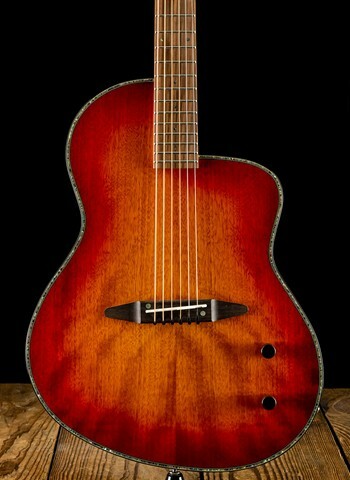 Here at N Stuff Music we are very happy to be a dealer of Michael Kelly Guitars. These instruments provide a great opportunity for beginner to intermediate players and players of all financial situations the chance to get a great guitar that will capture their drive as a musician and have them well on their way to living the dream. 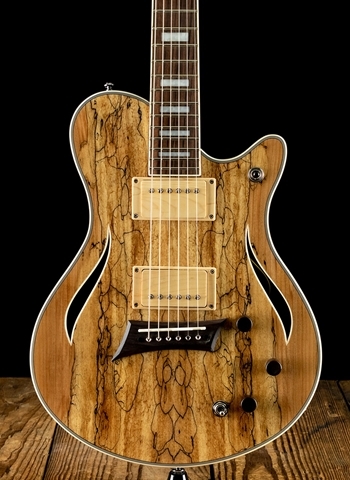 Michael Kelly Guitars are made in a variety of different styles. 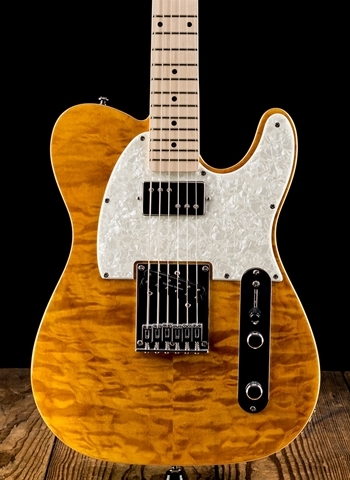 Their Patriot line of instruments is a familiar looking single-cutaway guitar body that utilizes two humbuckers and is reminiscent of the single-cut guitars that have paved the way for rock music in the U.S. These instruments, despite being single-cutaway, are very lightweight and ergonomic, a part of Michael Kelly that certainly gives them advantage over much of their competition. 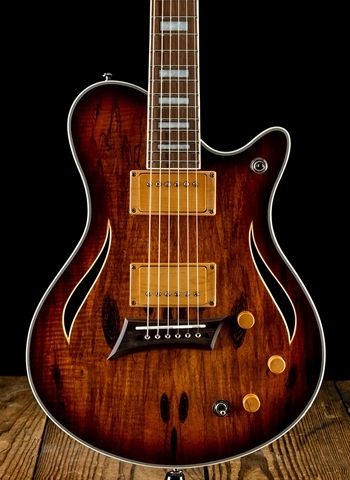 The Michael Kelly CC guitars are "t" style instrument that range in a variety of pickup combinations whether single-coil or humbucker, or some combination of the two. These have that classic "t" spank and twang but also provide lots of warmth for blues and jazz styles. The 1963 and 1965 model guitars are "S" style instruments that are made to emulate the vibe of those '60s based guitars that developed practically all of the classic blues, rock, pop, and other styles at the time. Michael Kelly Utilizes Rockfield pickups which provide a great combination of clarity and definition with punch so that you can be sure to have warm cleans but punchy overdrive sounds as well. 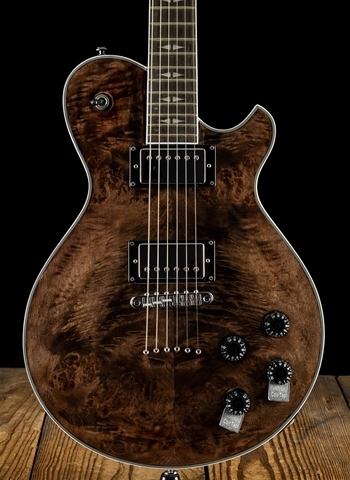 The Michael Kelly Hybrid Special is a great example of the innovation that this company has produced in their ability to build an instrument that can achieve both acoustic and electric guitar tones. 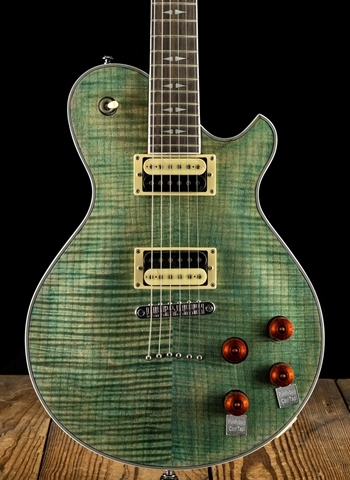 At N Stuff Music we make it a priority to carry guitars that provide great value to customers, and by being a dealer of Michael Kelly guitars we can continue to provide value and affordable instruments to guitarists everywhere. These instruments are versatile and a great guitar especially if you are a beginner or on a budget. 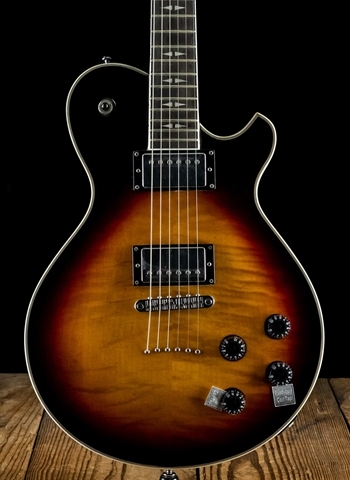 As with any one of our dealers here at N Stuff Music if there is a guitar that you'd like to purchase from one of our dealers such as Michael Kelly, but we do not have it in stock, simply contact us and we can order it for you to be shipped to our store for free for you to purchase. Our customer service at N Stuff Music is second to none in the entire industry and we pride ourselves in our loyal customer base and ability to fulfill the needs of musicians. Thank you for visiting our website and for shopping at N Stuff Music!